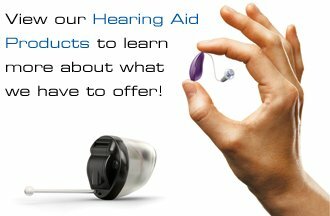 The staff at Universal Hearing Care wants to offer our knowledge as a resource. We have a blog, which we update with new developments and information about hearing. You also can view and print patient forms before your appointment and read our great newsletter. We’re hoping to make your experience with us as easy, convenient and stress-free as possible. 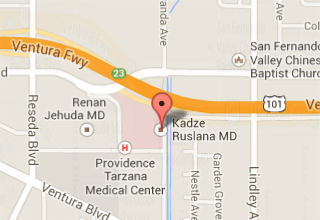 If you ever have any questions, please feel free to give us a call or visit the office in Tarzana, California during walk-in hours. Visit this page to quickly request and schedule appointments. Please click here to access your first appointment paperwork. Follow this link to access our Newsletter Archive. To read more about hearing news and helpful tips, visit our blog.